...arrived on Saturday. It's very impressive - started flicking through it but couldn't stop! 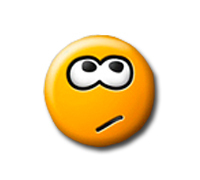 It has already refreshed my memory of a few things....Excellent value for money too. 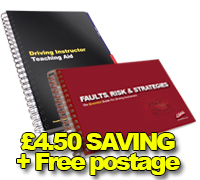 The Driving Instructor Faults, Risk & Strategies Training Aid is a guide to the key skills required to be a driving instructor. The first part of the manual is a comprehensive and easy to follow guide to pupil risk management and teaching strategies, that is; Fault Identification, Fault Analysis (including Risk) and Remedial Strategy for the pupil. 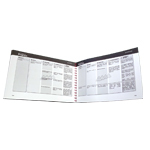 The second part of the manual contains the pupil fault tables. That is; easy to follow tables covering virtually any fault that a pupil can make. 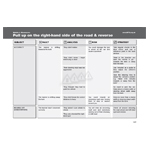 Each fault in the Pupil Fault Tables contains; the fault, analysis, risk and pupil strategy for every subject that a Driving Instructor will teach to their pupils. 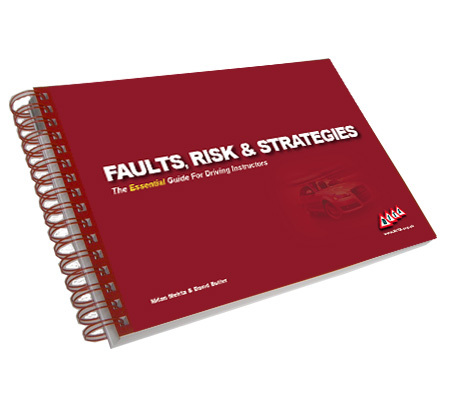 The Faults, Risk & Strategies manual is a training aid that can be used throughout a Driving Instructor's career - for ADI Part 3 training; as a reference aid whilst working as an ADI, and an aid for Check Test refresher training.